Looking for comfortable Last Period The Story Of An Endless Spiral Choco Japanese Waifu Pillow Dakki Pillow Cover? Coosfly.com has the new Choco dakimakura to accompany you every night. Why not sleep with the super Soft Choco body pillows in your arms? Comfortable beyond imagination. Ao no Kanata no Four Rhythm Japanese Dakimakura Anime Body Pillowcase, Coosfly provides peach skin, super soft velvet, smooth knit and two-way tricot four types of dakimakura fabrics. We also provide customized service,please message us for more information. It won't charge you any extra fee.Fast and Free Shipping Worldwide, return or exchange within 30 days guaranteed. Coosfly has the Ao no Kanata no Four Rhythm Arisaka Mashiro Anime Dakimakura Character Body Pillow to help you rest easier every night. Adopted the finest pillow-friendly cover with HD printing, it's super smooth and soft. Find Emilia waifu pillow in a number of designs to add some different style to your home. Easy Money Back Guarantee! Miqo'te dakimakura pillow is here for you. Four types of dakimakura fabrics are skin-friendly, and 3D Breasts can bring you different sense of touch. You'll also enjoy fast shipping worldwide. Bring comfortable double-printed Love Live Kurosawa Ruby Japanese Dakimakura Anime Body Pillowcase dakimakura body pillow home to make them more perfect with you! Four kinds of materials Peach Skin, Super Soft Velvet, Smoothknit, 2Way Tricot are provided to meet your need. Bring comfortable double-printed Love Live Dia Kurosawa Anime Dakimakura Hugging Body Pillow Cover dakimakura body pillow home to make them more perfect with you! Four kinds of materials Peach Skin, Super Soft Velvet, Smoothknit, 2Way Tricot are provided to meet your need. Bring comfortable double-printed Love Live Watanabe Love Pillow Anime Dakimakura Pillowcase dakimakura body pillow home to make them more perfect with you! Four kinds of materials Peach Skin, Super Soft Velvet, Smoothknit, 2Way Tricot are provided to meet your need. Yoshiko Tsushima Anime body pillows, we provide four types of dakimakura fabrics for you to choose. And you can match different size of 3D Dreasts as you like. Customization is also welcomed. Buy anime dakimakura pillows at the best shop Coosfly.com. 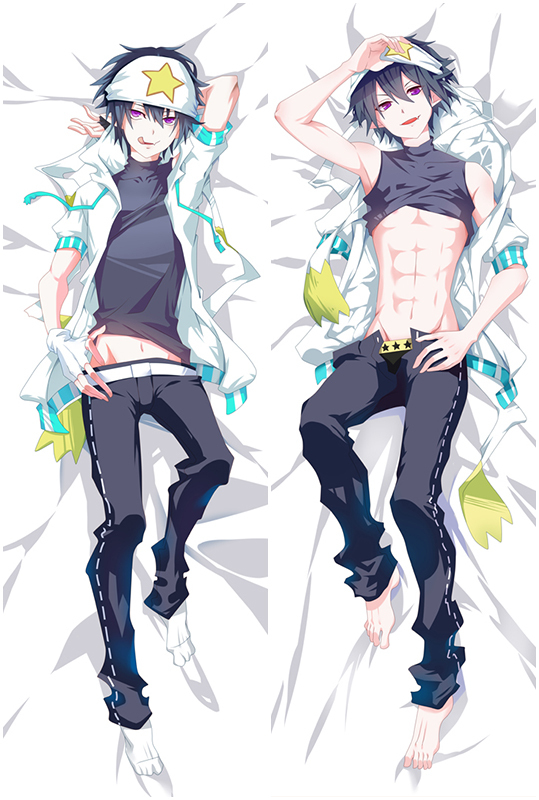 Akizuki dakimakura pillow is here for you. Four types of dakimakura fabrics are skin-friendly, and 3D Breasts can bring you different sense of touch. You'll also enjoy fast shipping worldwide. Bring comfortable double-printed Aokana Four Rhythm Across the Blue Mashiro Arisaka Anime Dakimakura Character Body Pillow dakimakura body pillow home to make them more perfect with you! Four kinds of materials Peach Skin, Super Soft Velvet, Smoothknit, 2Way Tricot are provided to meet your need. Kantai Collection Zara Anime Dakimakura Character Body Pillow with skin-friendly fabric. 2WT Fabric feels more like lingerie, if you had a Zara body pillows, you will feel in real,and Zara pillows will become your best companion when you are on the bed or sofa lonely. So, take the lovely waifu home now! Looking for comfortable Kantai Collection Teruzuki Japanese Dakimakura Anime Body Pillowcase? 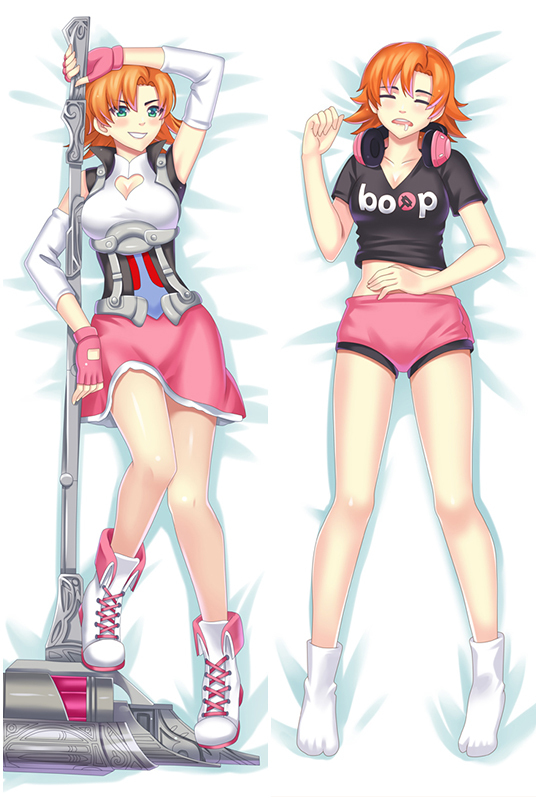 Coosfly.com has the new Teruzuki dakimakura to accompany you every night. Why not sleep with the super Soft Teruzuki body pillows in your arms? Comfortable beyond imagination. Bring comfortable double-printed Kantai Collection Hamakaze Anime Dakimakura Hugging Body Pillow Cover dakimakura body pillow home to make them more perfect with you! Four kinds of materials Peach Skin, Super Soft Velvet, Smoothknit, 2Way Tricot are provided to meet your need. Coosfly has the Kantai Collection Suzuya Japanese Dakimakura Anime Body Pillowcase to help you rest easier every night. Adopted the finest pillow-friendly cover with HD printing, it's super smooth and soft. Find Emilia waifu pillow in a number of designs to add some different style to your home. Easy Money Back Guarantee!